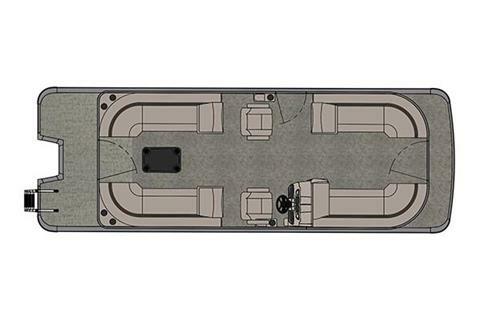 The midrange Catalina LSZ Quad Lounge includes full-length benches in both the bow and aft portions of the boat, providing comfortable seating and a large, open floorplan. 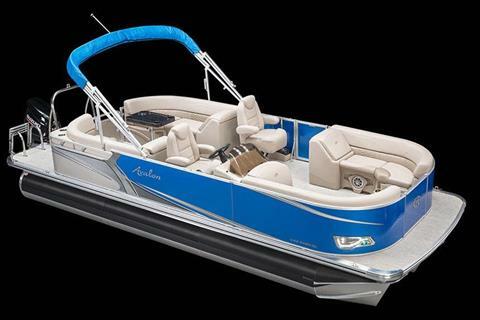 Unique accents give this boat the high-end look at an affordable price. The Quad Lounge also includes a port side chair beside the captain. 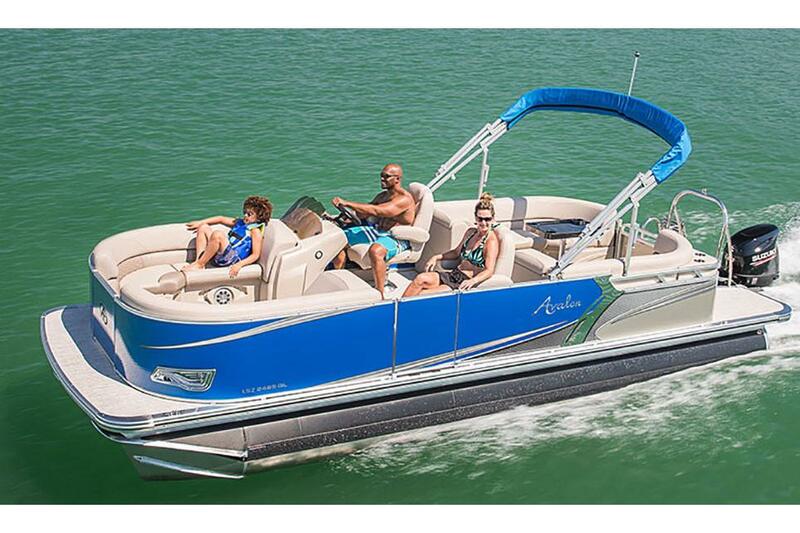 The LSZ Quad Lounge is an all-around great pontoon.